It’s officially summer which means it’s almost time for Tour de Fleece, a spin-along that runs alongside the Tour de France. If I’m being honest, both summer and the Tour snuck up on me this year. How is almost July? I’m not complaining through since I love summer and a reason to spin for 3 weeks straight. Tour de Fleece starts on July 2 and runs through the 24th, same as the Tour de France. The only tour “guideline” that I abide by is to spin every day and take breaks on the 2 rest days. There are also specific challenge days with the goal of spinning something difficult. For me, every day of Tour de Fleece is a challenge. I use this event as a time to improve my spinning through practice and trying new things. 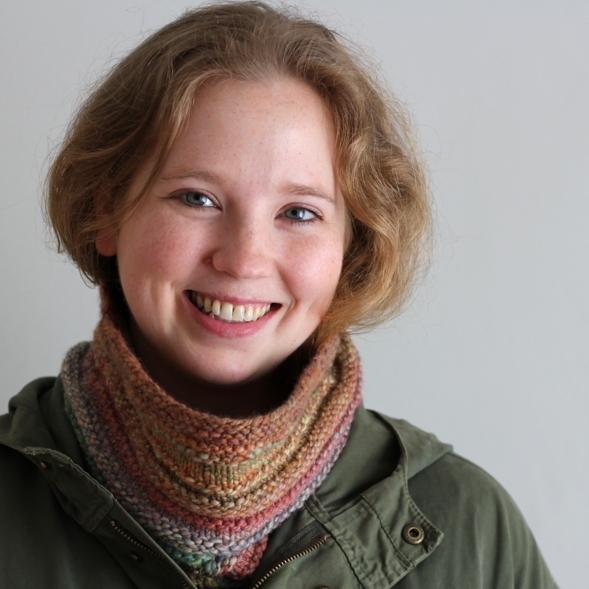 The Tour de Fleece Ravelry group is the best source for info and a great community too. 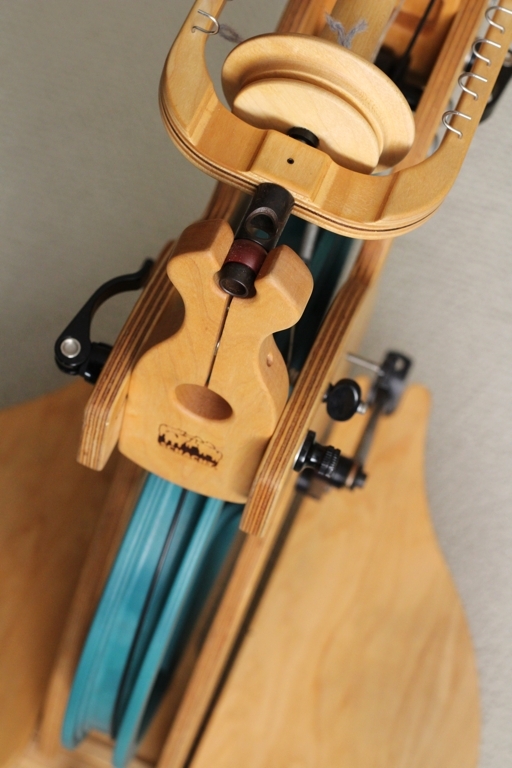 Check it out if you’re interested in spinning along this summer. Plus, here are my 5 tips for prepping for Tour spinning. 2016 will mark the 5th year I’ve spun-along with the Tour. The first 2 years I used spindles, but since getting my wheel, it’s been my weapon of choice. There’s less than a week left to prep, but I only need to do 3 things. First, I need to give my wheel some love. I haven’t waxed or cleaned my wheel since moving from the humid Pacific coast to a much more arid climate - it could definitely use some attention. While I’m at it, I might as well clean my other tools. I recently picked up some second-hand cotton hand cards and a drum carder - both need a good detailing. Second on my prep list is picking what I want to spin and prepping the fiber so that it’s ready to go. Well I’ve picked my projects, but still need to prep so that they’re ready to go on Saturday. The last thing on my list is joining a team. I’ve only spun rogue, aka spinning without a team, in the past, but want to change that this year. Any recommendations? I’ve got one big goal this year, spinning more sock yarn. I spun my first skein of the stuff during last year’s Tour de Fleece. Unfortunately, I didn’t get enough yardage out of it to make socks for the Bearded One, and now that sock yarn is mine. So I’m going to spin 8 oz - which is overkill, but I will have enough - to make 2 matching skeins of sock yarn. Still need to settle on a yarn construction though. My second project is for fun. I love the look of 2-ply yarn makes where one ply is a solid color and the other ply is a mix of wild color. 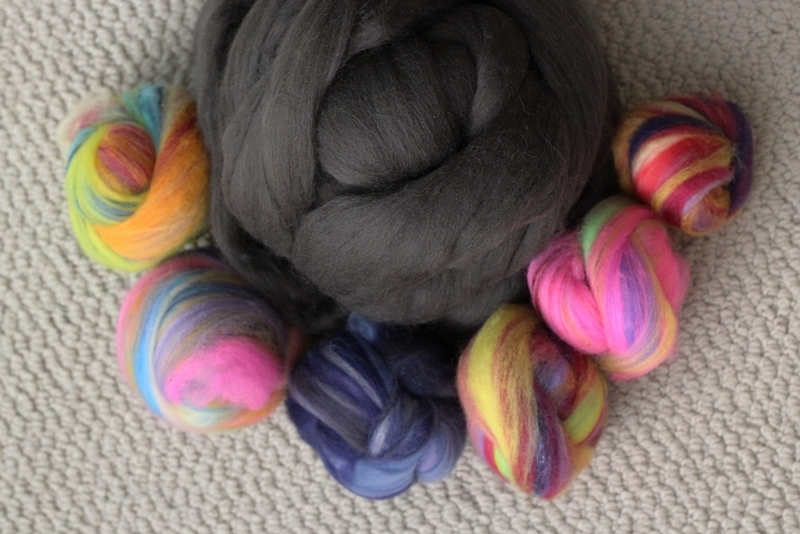 I’ve got some adorable mini-batts and gray roving to create my own version. My third project is this ombre pack from Greenwood Fiberworks. My original idea was to spin it as one long gradient single. Now, I’m not so sure. I’m really tempted to spin each color by itself and make a mini skein set. Then I’d pair it with an equal amount of a solid color for easy stripes. If I manage to do all that, I’m going to dig into my stash of alpaca and try my hand at that too. Tour de Fleece is going to be a fun and busy 3 weeks. 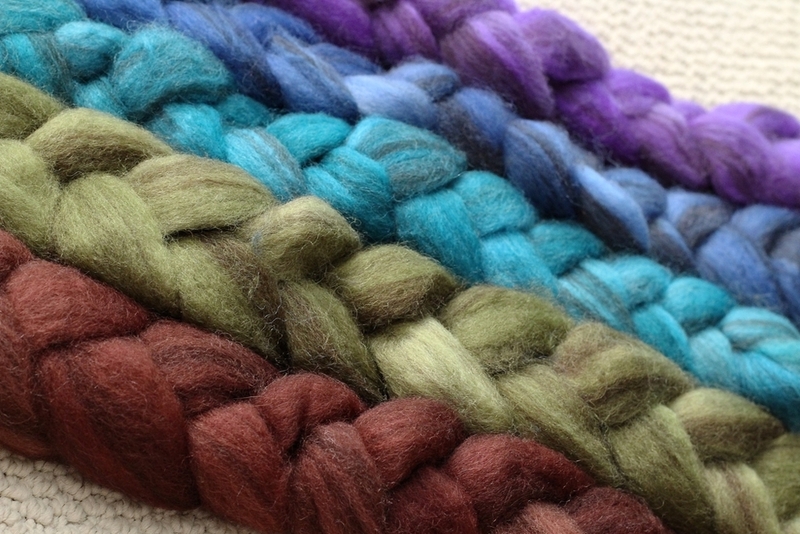 Are you spinning for Tour de Fleece too? What are your goals?